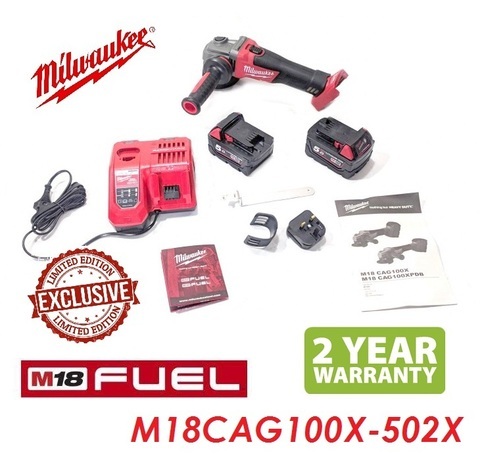 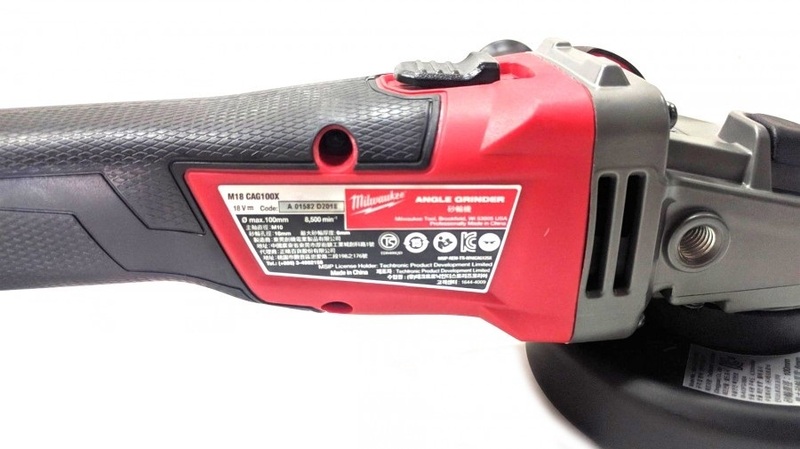 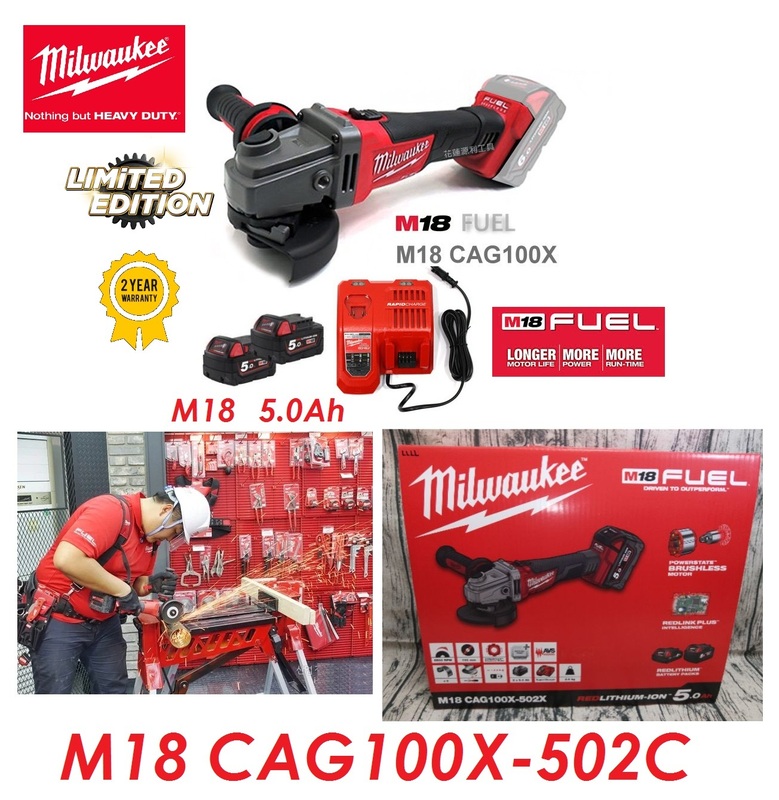 Milwaukee M18 FUEL 100mm (4") Cordless Angle Grinder.. 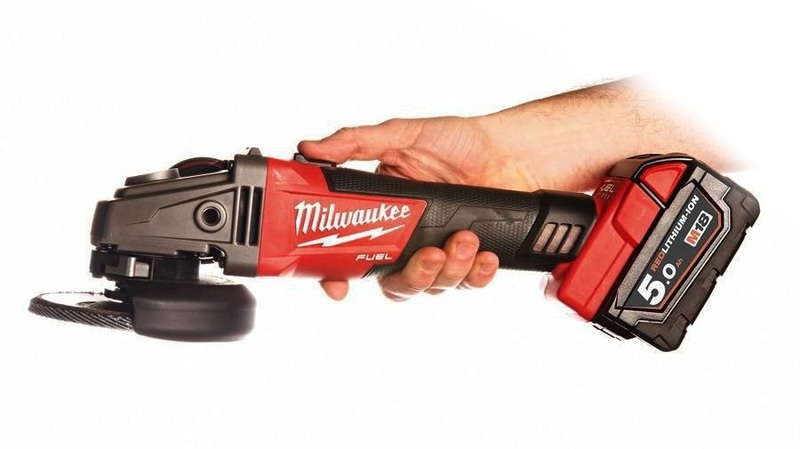 The M18 FUEL™ 100mm Angle Grinder delivers the power of a corded grinder with more run time and longer motor life. 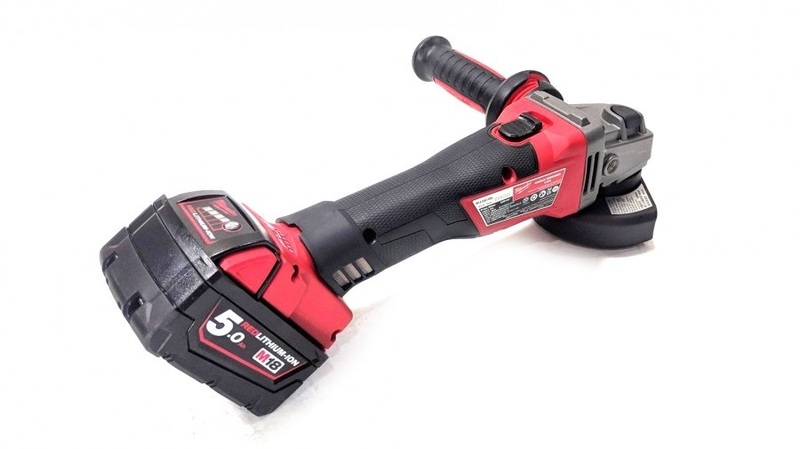 This angle grinder supplies maximum sustained power to complete the toughest grinding, surface preparation and cutting applications. The POWERSTATE™ Brushless Motor provides up to 10X longer motor life and lower cost of ownership. 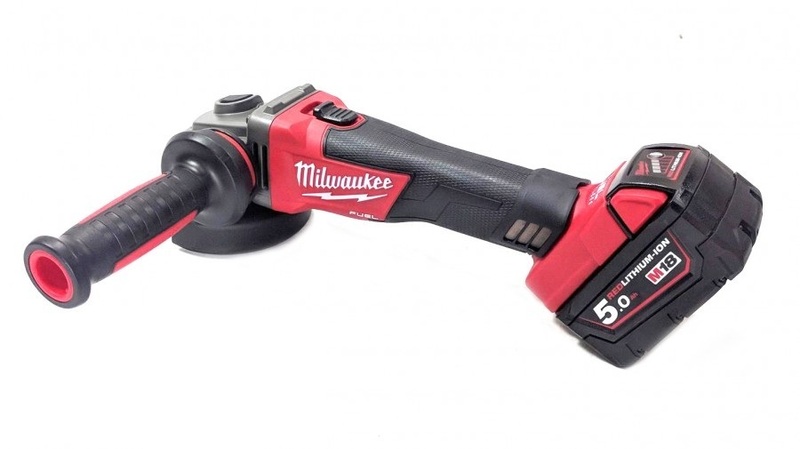 The M18™ REDLITHIUM-ION™ Battery Packs deliver up more run time and more power. 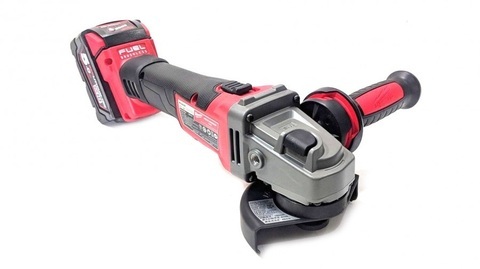 The grinder features REDLINK PLUS™ Intelligence, the most advanced system of cordless power tool electronics, for maximum performance. 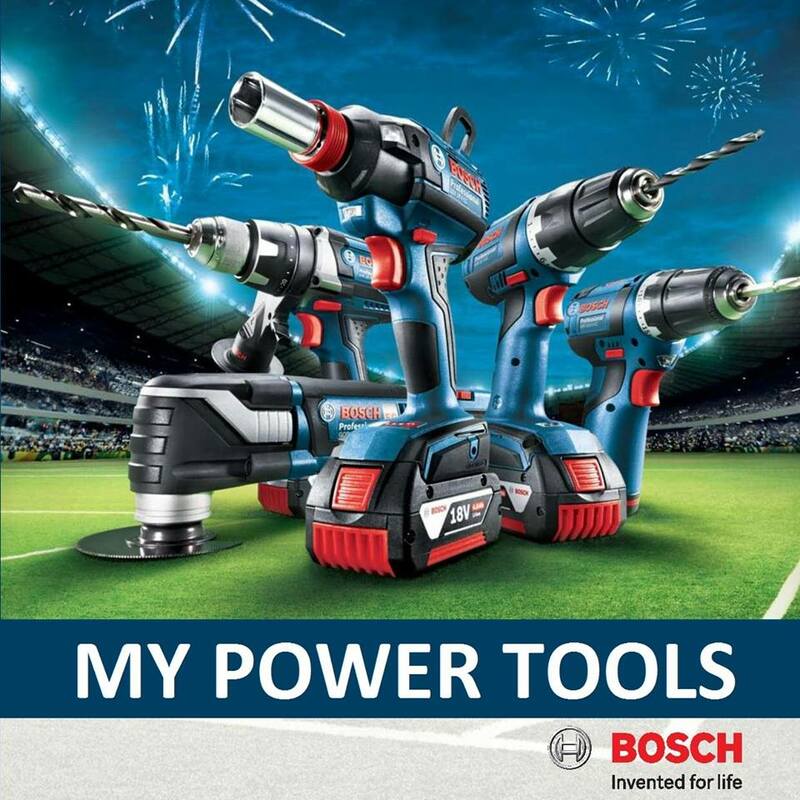 The 18-volt lithium-ion grinder’s thin body design gives it optimized balance to rest easily in your hands. 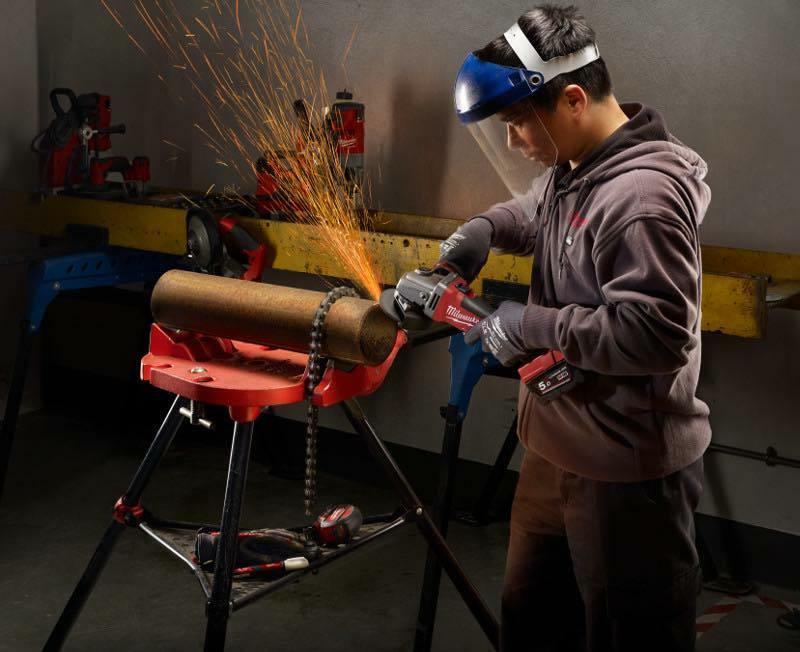 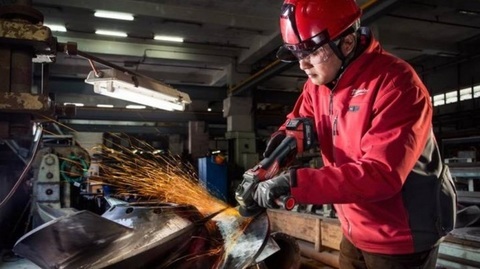 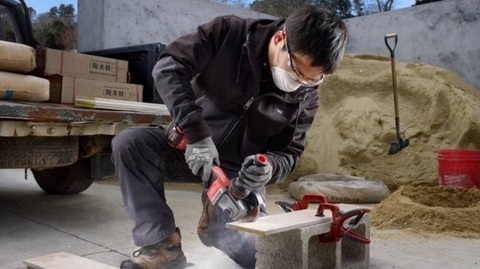 The grinder is built with the same tool body, gearing system and anti-vibration side handle as Milwaukee’s legendary high-performance corded grinders for maximum durability on the job. .POWER TO GRIND: Corded performance. PRICE RM1,850.00..(Milwaukee nothing but heavy duty)..